Gary Smith was a good friend and a great guy. Gary Smith was a healthy, esteemed athlete in his 50s who was a gold-medal winning basketball player in the World Masters Men’s Basketball League and a player on the Canadian National Men’s Basketball team when he was young. He was also a respected high school basketball coach and high school principal. For more than a decade, Gary suffered from chronic heartburn and remedied it with non prescription antacids. 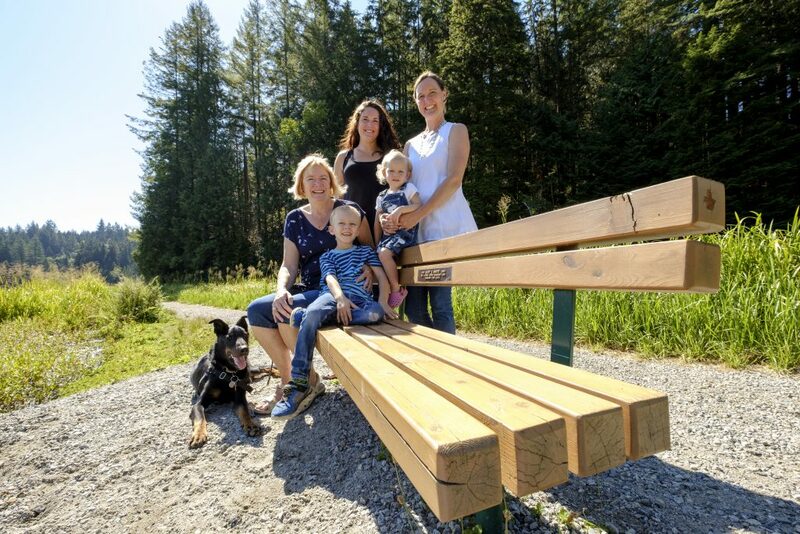 In December 2005, Gary started suffering from back pain, a symptom that would be diagnosed as esophageal cancer four months later by Dr. Brock Pullen at Royal Columbian Hospital. Sadly, Gary passed away in September 2007 at the age of 60. 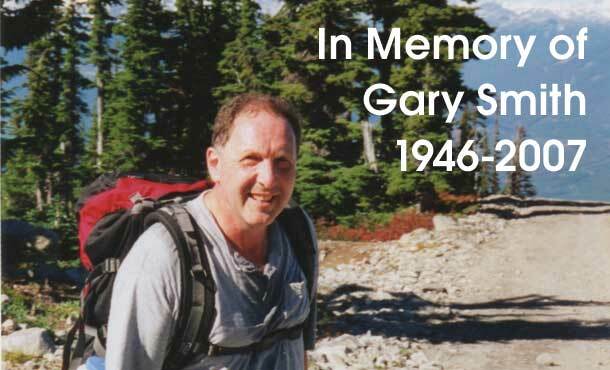 Join the Smith family this year on April 28, 2019 in Minnekhada Regional Park for Gary’s Walk. Participation is anytime between 10:00 a.m. and 1:00 p.m. Since 2012, supporters of the Gary Smith Esophogeal Cancer Fund have helped raise over $100,000.00, which has funded the purchase of mutiple scopes for Royal Columbian Hospital. This past year, funds from Gary’s Walk were dedicated to the purchase of a Transnasal Gastroscope Endoscope. Please consider making a donation today to help fund more equipment dedicated to screening for esophageal cancer at Royal Columbian Hospital.